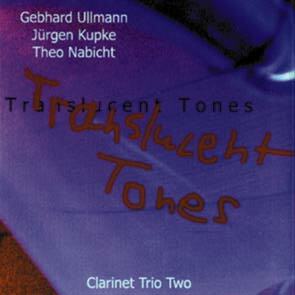 The second CD by the three German clarinet virtuosi (Gebhard Ullmann - bassclarinet, Jurgen Kupke - clarinet, Theo Nabicht - bassclarinet) on Leo Records highlighting the different approaches of the three players to making music from contemporary composition to New Orleans, to jazz, to imporvised music and avant-garde. Seventeen pieces on the CD showcase the entire history of the clarinet and its repertoire, but the group has gone a long way towards finding its own and unique sound. Liner notes by Dan Warburton.